With the explosive increase in availability of English Bible translations, the question can easily be asked, "Why bother with the hard work of biblical exegesis?" Computers can translate foreign languages and our English texts can take us very close to the original meanings, so why exegete? Answer: because the deepest truths of the Bible are found through the deepest study. 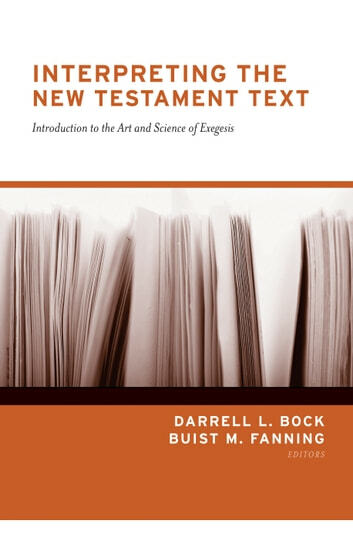 This book teaches the principles, methods, and fundamentals of exegeting the New Testament. It also has examples of textual exegesis that clearly and helpfully show the value of exegeting a text well. 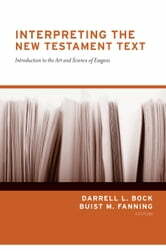 Any serious student of Scripture would benefit from utilizing this book in the study of the Bible.